Did you know that only 25% of product launches are successful after launch? Generating brand awareness, justifying the budget, and establishing credibility are only a fraction of the challenges you will face during product launch. Understanding these challenges helps increase your chances for success. 1. Prepare: Building your world-changing product was just the beginning. Knowing your target audience and its care-abouts is extremely important. If your answer to the question, “Who are you targeting?” is, “Everyone,” you’re facing an uphill battle. An effective way to help narrow down your audience and plan marketing activities accordingly is by creating and using buyer personas. Buyer personas are fictional representations of your ideal customers, based on real data pertaining to customer demographics and online behavior, as well as your educated speculation about their personal histories, motivations, and concerns. When personas are established, you now have the ability to better customize your marketing efforts – from messaging to activity selection – and make a greater impact with your prospects. 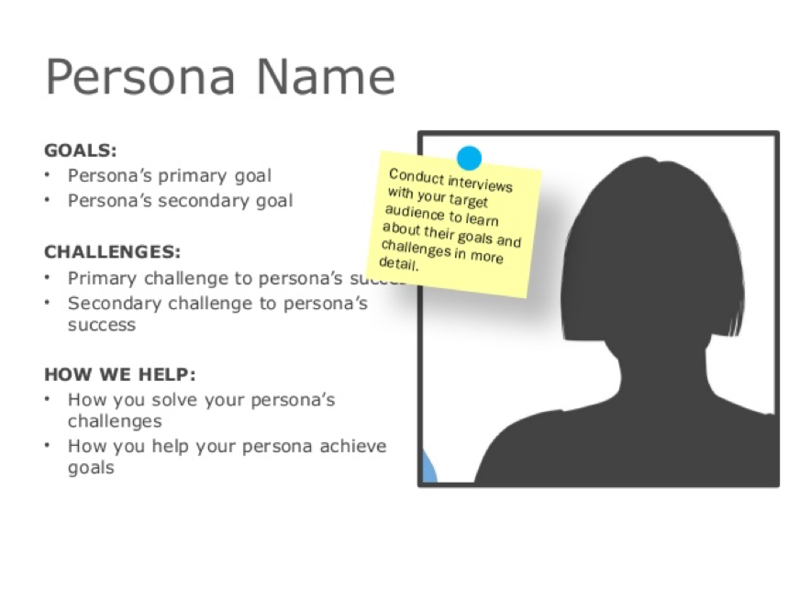 See more tips for crafting personas. 2. Be clear: Buyers need to know exactly what they are signing up for. A clear and simple message allows them to understand the product and, more importantly, make the decision to buy. If your product offering is not clear and concise, forget about it. People want clarity and they want it quickly. See an example message map exercise. 3. Set Goals: Setting goals will help you determine the success of your launch, so it’s important to take this step. Your goals will serve as your guide and help you stay on track during your planning process; checking in regularly on how each action supports a goal ensures you are using your time and resources wisely. A best practice is to set goals that are “S.M.A.R.T.” (specific, measurable, attainable, realistic and timely). Using the S.M.A.R.T. guidelines (especially the "measurable" element) helps ensure that in the end, you'll be able to judge whether or not you accomplished your goal, rather than just make guesses. 4. Start Early: Things will go wrong. Tasks will take longer than expected. Something will come up. There is nothing more stressful than juggling too many things at once, so start early. Build in time for the unexpected, and you’ll be glad you did. Once you have established your personas and the activities you’ll use to reach them, it’s helpful to create a project timeline. 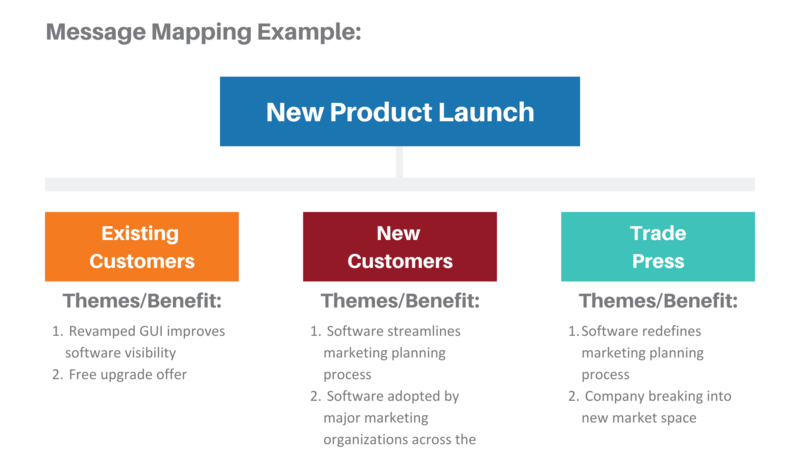 Product launches often require months of advance preparation, so these timelines are critical to ensuring you stay on track. Below is an example of a “bird’s eye view” of activities that are dependent on one another. 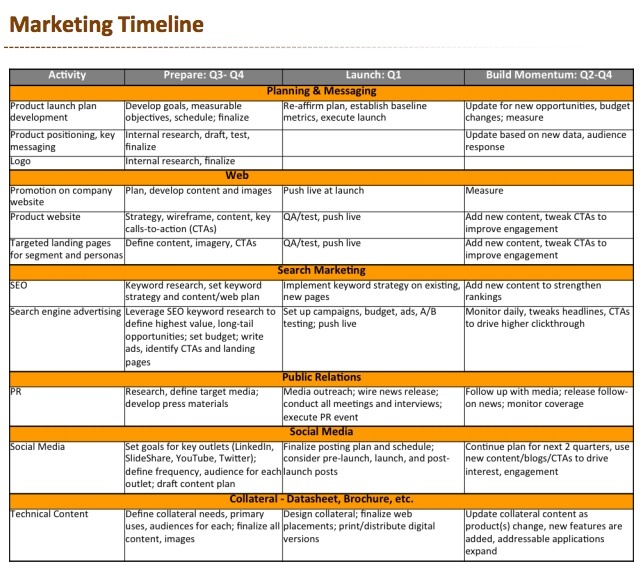 Additionally, for major projects such as a PR launch or website redesign, you may have separate, detailed timelines. 5. Follow Up: Following up is a key component of a successful product launch. Sooner is better than later, but late is better than never. Know your audience, the best ways and times to contact them, and then add value. 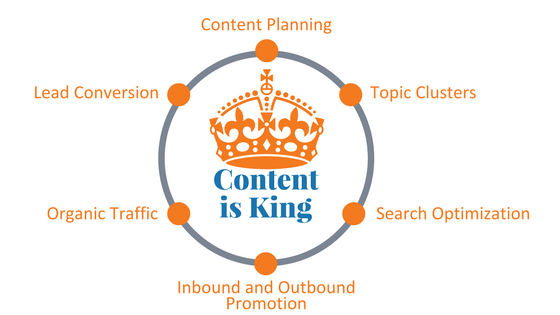 Consider creating a content plan to help drive leads down the sales funnel once they come to your site, and offer up white papers, demos, or other valuable content (in exchange for visitor information) to help your audience better do their daily jobs. Being generous with your content pays off in the form of new leads, increased SEO relevancy, and more traffic to your site. Launching a product isn’t easy. But planned properly, it should be exciting, fun, and rewarding for both you and your customers. If you are interested in discussing how you can improve your chances of a successful product launch, contact a TREW Marketing specialist. We’d be happy to answer any questions and talk through tips on how you can get started. 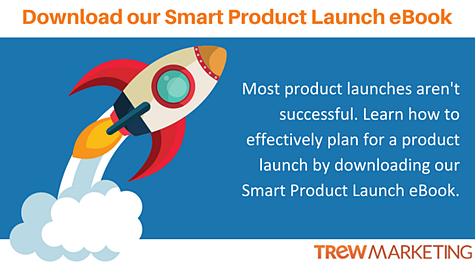 If you're ready to learn how to successfully launch a product to a technical audience, you can also download our free eBook, Smart Marketing for Engineers: Product Launches.